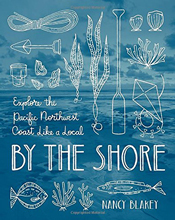 Children on Bainbridge Island need not fear being stuck indoors on rainy days. 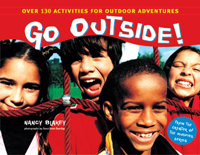 Nancy Blakey has written a number of books that encourage outdoor activities - rain or shine. 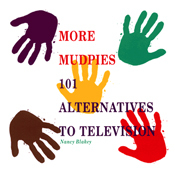 Among her books are The Mudpies Activities Book (2004), More Mudpies: 101 Alternatives to Television (2004), The Mudpies Book of Boredom Busters (2004), and Go Outside: Over 130 Activities for Outdoor Adventures (2004). 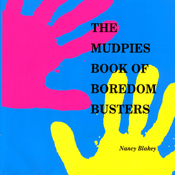 Booklist says of one of the Mudpies books: "Few activity books for children present ideas that look and sound as appealing as the ones described in these pages. 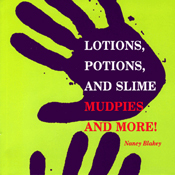 Each of the four seasonal chapters explains more than a dozen suggested activities for fun outside, most requiring little in the way of materials or preparation. 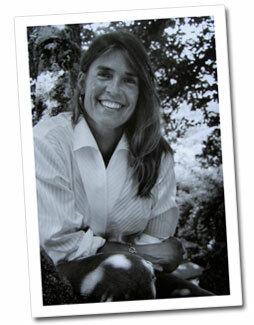 Some of the projects explore science, others bring in nature lore or outdoor cooking skills, while many more are simply fun."